Congrats to Serena Berry and Maggie!!! 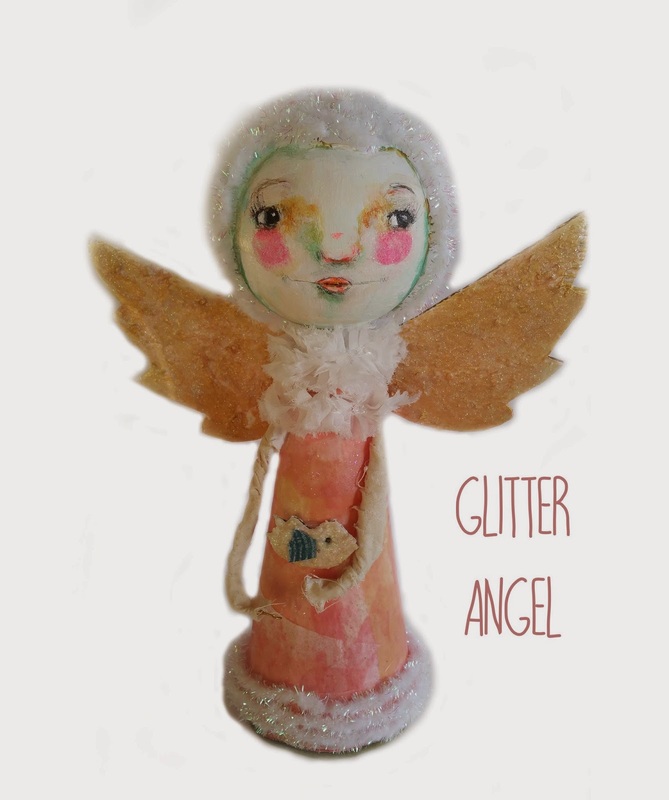 you have won a Glitter Angel class. I have Serena's email but Maggie could you reply to this post or email me at lacefield13@yahoo.com with your email address? Thank you all for helping me spread the word! !